Welcome to the StockMarket-Coach.com Stock Market Resources Education store! Home study is a critical part of your transformation into a successful trader. 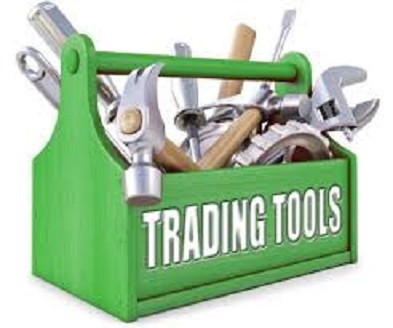 Whether you are a trader just starting out or an advanced trader with some years under your belt, every trader can benefit from additional trading knowledge. You've reached the place where you will find high quality home study courses created by professional traders who know how to impart the knowledge and experience they've gained, so that you can profit from their success. Learn from the stock market leaders! With thousands of investing tools about stock trading available today, trying to pick out the best ones can be, at best, a challenge. The Stockmarket-coach.com store is designed to make your search easier. The Coach has hand-selected what we believe to be the absolute best Stock Market Trading tools and Investing resources on the market, so you can become a confident and profitable stock trader. Return from "Stock Market Resources" to the Home Page: "Stock Market For Beginners"